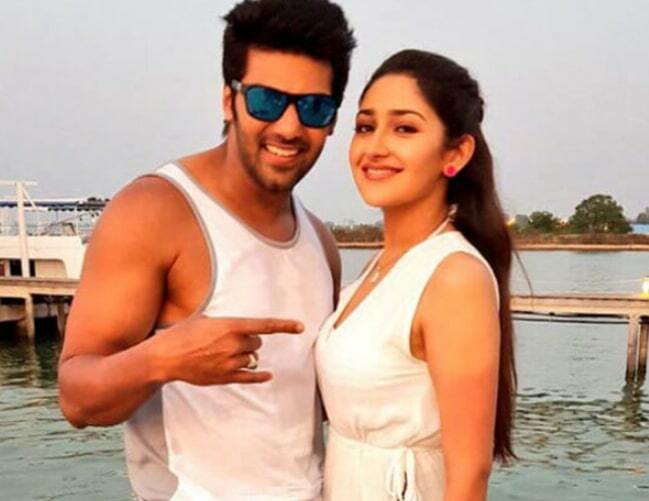 Actor Arya to Marry Young Actress Sayyeshaa ?? Actress Sayyesha Saigal is the currently Happening Heroine in the South film industry. She made her debut with the Telugu film Akhil in 2015 and Then She Starred in Hindi movie Shivaay in 2016. Later, Come to Limelight after her debut in Kollywood with Vanamagan, won praises and instant recognition. Now, There is news doing around in Social media that, The Actress is said to be in a relationship with her co-star Arya, who was earlier seen acting together with her in the Tamil film Ghajinikanth. According to various news, The Couple is all set to tie the knot in March and the wedding will take place in Hyderabad with the 2-day ceremony on March 9 and 10. There is almost a gap of 17 years between them. There is no Official word from the 21-year-old Actress and 38-year-old actor. Both of them are currently acting together in Kaappaan, directed by KV Anand. Last year, Arya participated in the reality show Enga Veetu Mapillai, a matchmaking reality show, where he had to select one woman out of 16 to be his life partner. While three women made it to the finale, he refused to choose. 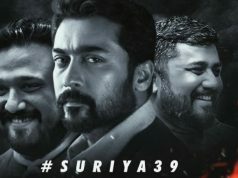 Suriya Team ups with Director Siva For Suriya 39! 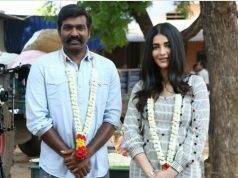 Vijay Sethupathi and Shruti Haasan Joins Hands for Laabam! 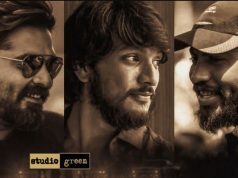 Simbu and Gautham Karthik Join Hands for an Upcoming Action Thriller!